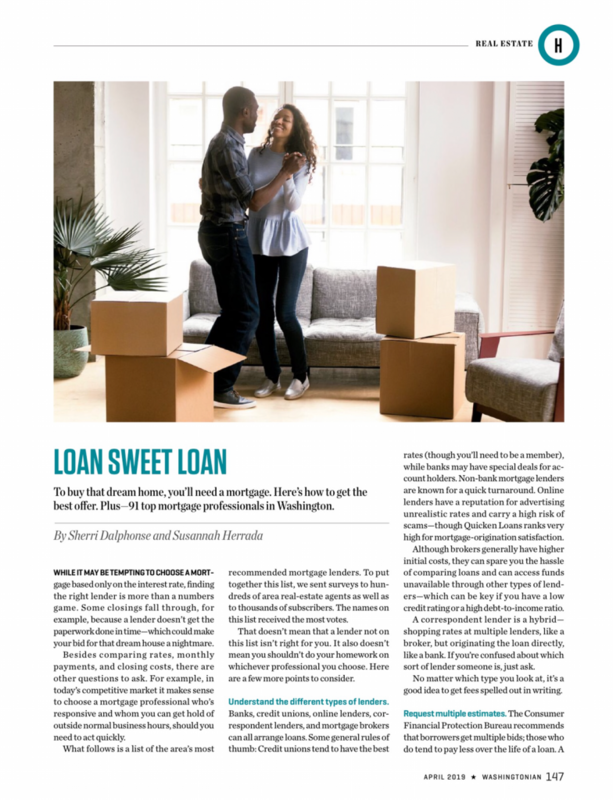 Forbes Magazine – What Is A Loan Originator? 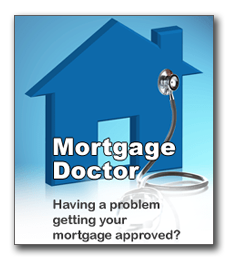 A Loan Originator or Mortgage Loan Originator (MLO) is the front door to the mortgage getting process. 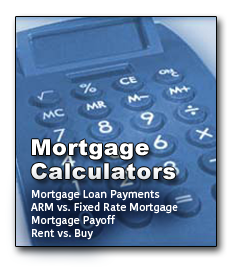 An MLO has two jobs; the first is to persuade you that their lending prowess is your best borrowing option. The second is to help you navigate your way to the closing table. A Loan Originator is a salesperson first and a loan approval chaperon second. According to 30 year mortgage originations veteran Brian Martucci; “A mortgage loan originator is someone in a sales role whose primary job is to originate residential mortgage loans, educate the consumer and to help process and close the loan.” There you go. Click to read full article on Forbes.com. 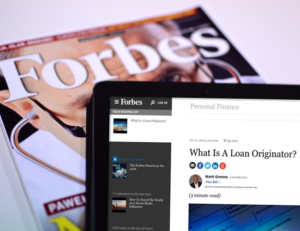 Posted in As Seen In | Comments Off on Forbes Magazine – What Is A Loan Originator? 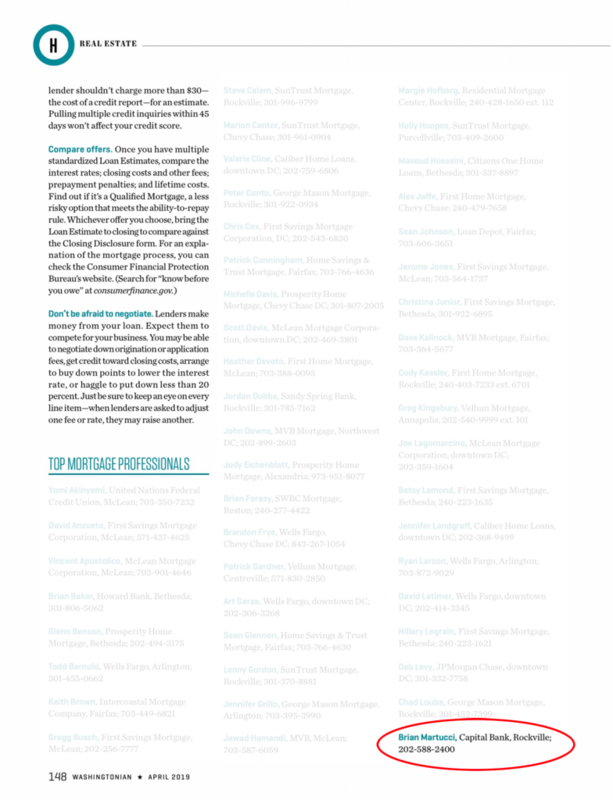 Brian Martucci was the 126th top producer aka originator in the country in 2015 for mortgage loan officers as measured by National Mortgage News. With 29 years of experience in the mortgage industry, a passion for helping others and extensive knowledge about the market, Brian Martucci has experienced great success in his career. He got his start right out of college in 1986, sending out his resume to a few mortgage companies. After going on one interview, his drive and ambition were clear, and he was hired. He has held multiple positions in the mortgage business, including vice president, branch manager, loan processor and loan officer. Brian is now Senior Loan Officer at 1st Mariner Mortgage. In 2014, he was the #3 top producer in his company, and in 2012, he was in the top 1/10th of 1% of US loan officers. He and his team of four people serve clients from across the country, focusing mainly on California and the Mid-Atlantic regions. See Brian’s Zillow ratings. What others candidly think about a service provider is very valuable, and better than a referral from one or two people. What others candidly think about a service provider is very valuable, and better than a referral from one or two people. See Brian’s Yelp Reviews. There Is Nothing Wrong With 269th Place! This fall, the government is scheduled to stop backing loans of more than $625,500, making them subject to higher interest rates and down payments. 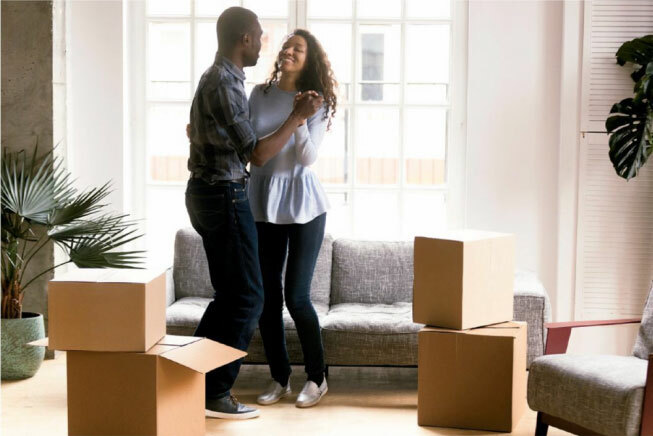 The change could drag down home prices, especially in upscale neighborhoods, and deliver yet another blow to the faltering housing market. You are currently browsing the archives for the As Seen In category.